Ladies, we accept groups of 1 to 27. This means you can come alone or with a group of any size. We are only closed on Thanksgiving and Christmas. 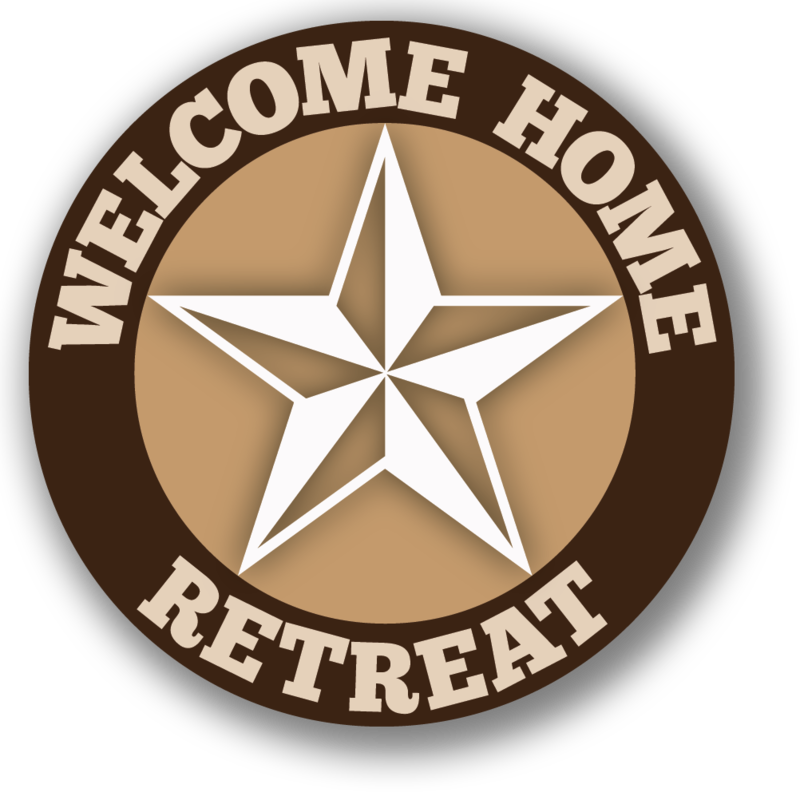 Located in North Texas, Welcome Home Retreat is a ladies crafting retreat just 3 miles south of Weatherford, Texas off Tin Top Road. We are on 6 acres of ranch land bordered by a creek on the east side and a large pond on the west side. Our neighbors include longhorn cattle who are curious about guests across “their” fence and plenty of wildlife such as chickens, turkeys, roadrunners and an occasional deer. You may even get to meet Hamlet the pig out on one of his walks. 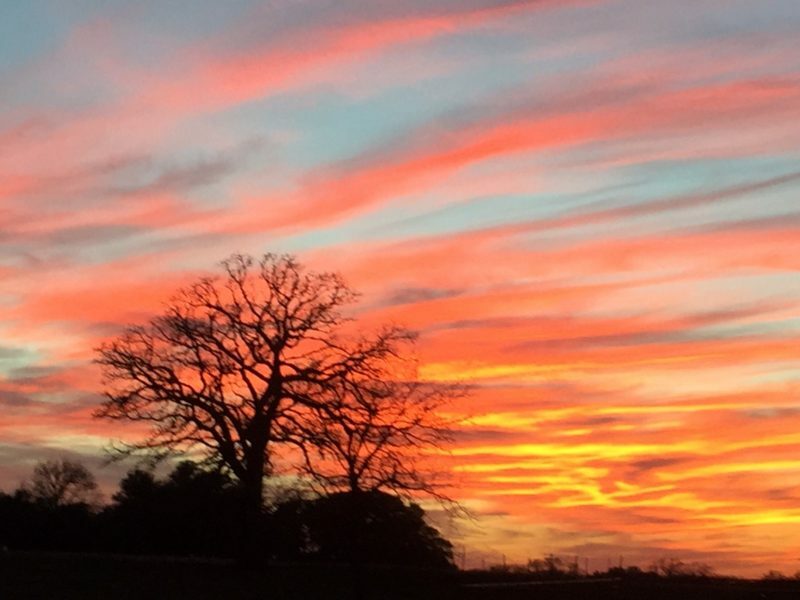 Guests can enjoy an afternoon on the porch in lazy rocking chairs exchanging long return stares with these native Texans or capturing a picturesque moment at sundown. When that relaxing moment changes, guests can move to the hot tub adjoining the pool, or sit in the courtyard contemplating the beauty and sounds of nature while listening to the creek meandering through the trees. The serenity of the surroundings should melt away the anxiety of city life enough to inspire creativity and allow guests to be productive on individual projects. $15 “NO FRILLS” CRAFT DAYS. Ladies! Come out and work on your crafting projects from 9 am to 5 pm in one of our 3 large crafting rooms for only $15 per day. Bring your lunch and favorite drinks with you or lunch at one of the great restaurants in nearby Weatherford, TX. Please give Jackie a 24-hour notice that you’ll be coming. See you soon!